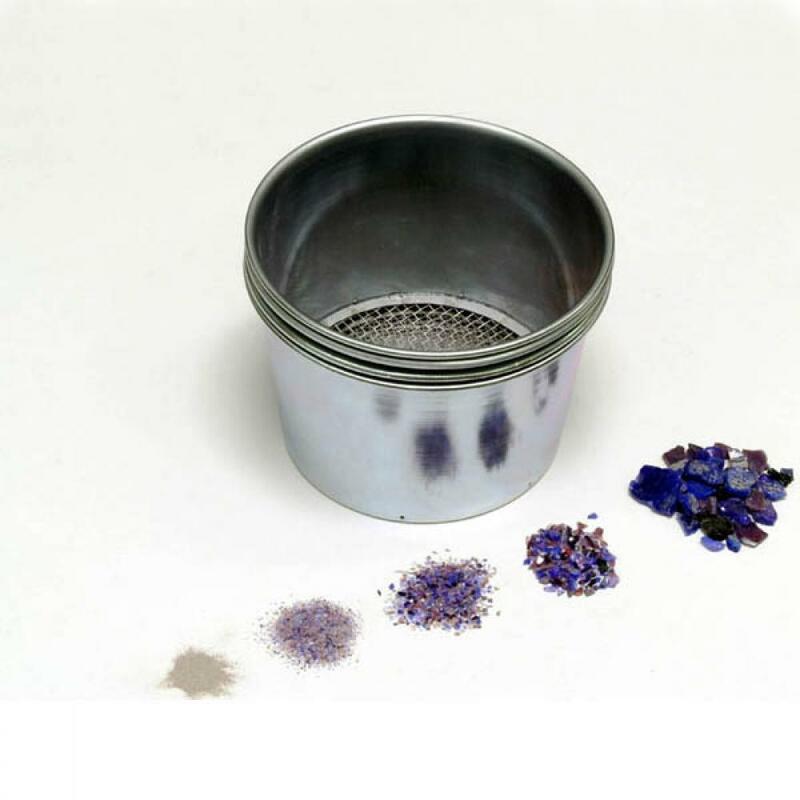 The Aanraku Frit Sifter is an indispensable companion to the Aanraku Frit Maker Piston . With this handy tool, you can easily sift your newly created frit into four different grain sizes- powder, fine, medium and coarse. This set contains four 3.75" tall heavy duty cups, with 4.5" diameter screens. Mesh size of the screens are as follows <0.2mm, 0.2-1.2mm, 1.2-2.7mm, and >2.7mm. 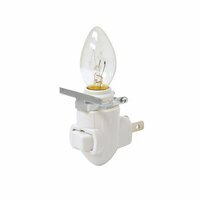 Helps turn your scrap glass into inexpesive frit! 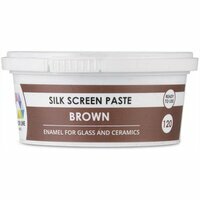 Color Line Silk Screen Paste, Brown, 5.2 oz. 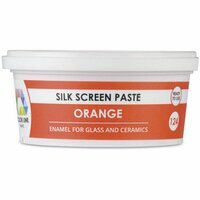 Color Line Silk Screen Paste, Orange, 5.2 oz. Color Line Silk Screen Paste, Green, 5.2 oz.